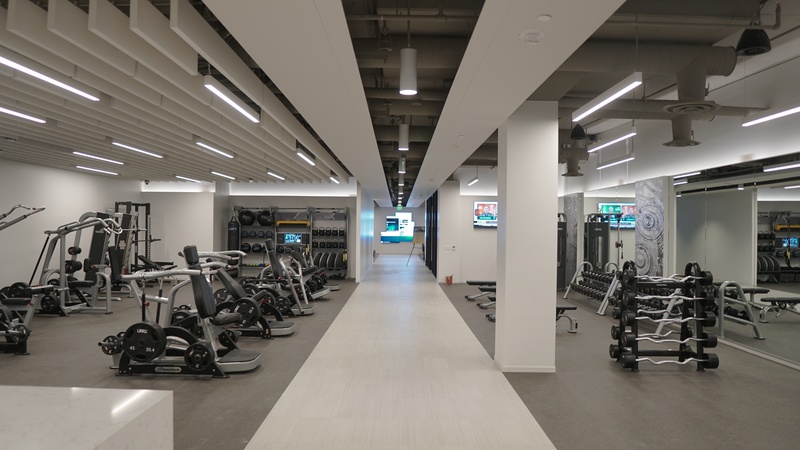 Property management companies and corporate offices are setting themselves apart from the competition and retaining current customers by expanding their onsite fitness and wellness offerings. Is this in your 2018 plans? Here are a few things to consider when delivering or adding to your fitness and wellness amenities. Corporate Wellness Programs: What Does Success Look Like? There are a lot of good reasons to start a corporate wellness program, and you've probably heard all or most of them. These programs are associated with greater productivity, lower absenteeism, lowered health care and disability insurance costs, and fewer worker's compensation claims. The problem is different types of corporate wellness programs have different levels of effect on different workplaces and employee pools. With so many variables, it can be hard to predict exactly what effects your corporate wellness program will have or even pinpoint exactly which changes are the result of the program once it's in place. Take a look at some telltale signs that your investment in your employees' health and wellbeing is paying off. Yoga has become one of the most popular forms of exercise, with people of every age and stage using the exercises, postures and mediations to stretch and strengthen the body in a balanced way. 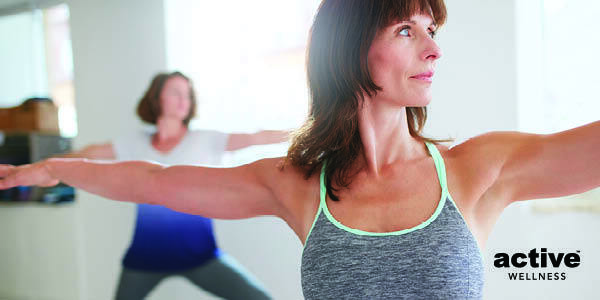 Whether it is casual users looking to relax or more experienced practitioners looking to expand their minds and improve their bodies, people who practice yoga want to do so in the right environment. As you work on the design for your corporate wellness or medical fitness center, you will definitely want to include a dedicated space that can be used for yoga classes and group exercise. A corporate wellness program can have great benefits for your business. Many business owners find that corporate wellness can increase productivity, because healthier employees are less likely to lose work time or work below their capacity due to illness or injury. Furthermore, corporate wellness programs can boost morale, inspire employee loyalty, and make your company more competitive when recruiting new talent. However, the trick is finding the right way to get a corporate wellness program started. Take a look at some tips that can help you begin to get your company's wellness program off the ground. The health and wellness of employees has become a priority for many companies. 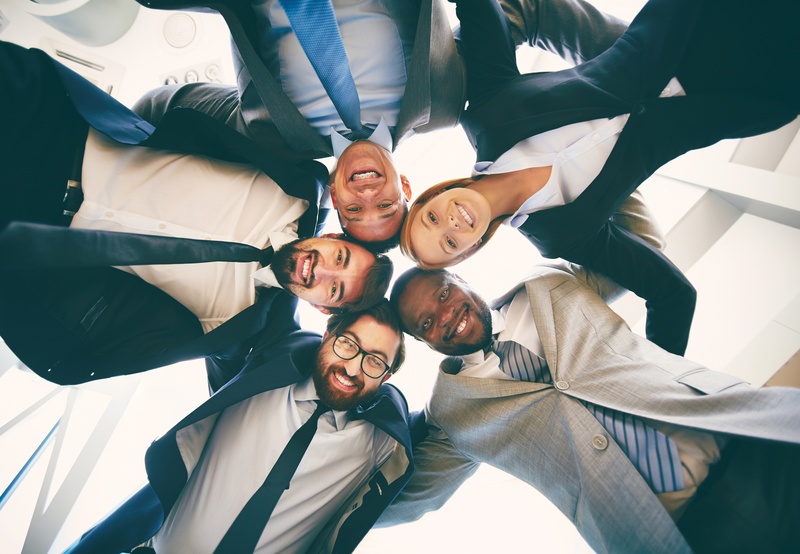 Not only do solid corporate wellness programs improve the health and productivity of employees, but they also make a significant difference in the company's bottom line, cutting costs and improving workers' compensation and insurance issues. 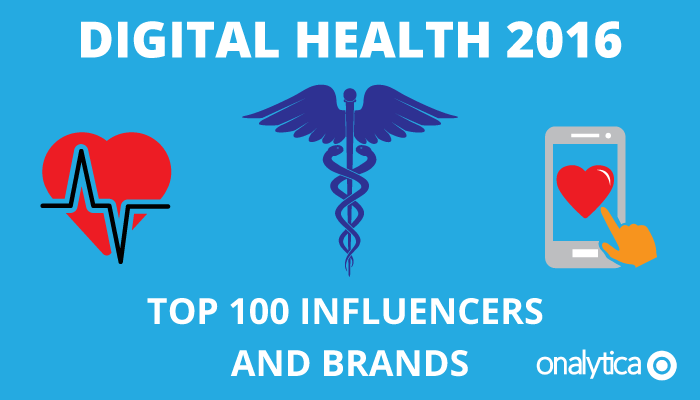 Our very own Michael Rucker, Vice President of Technology for Active Wellness, has been named to the Onalytica Top 100 ‪#‎DigitalHealth‬ Influencer & Brands list! 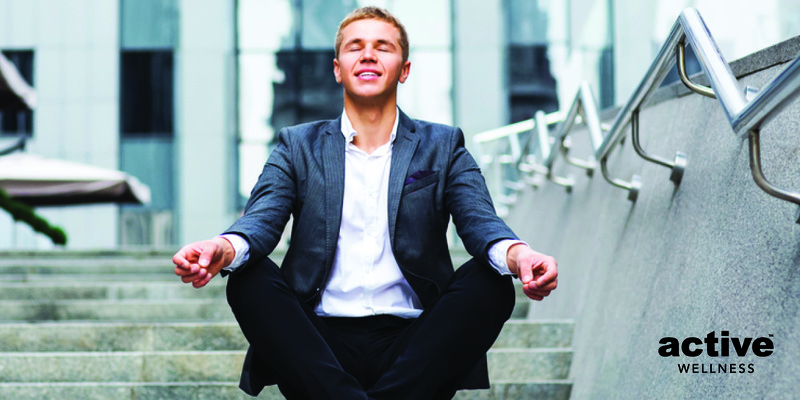 Corporate wellness programs are increasingly popular among both employees and corporations. If you're considering implementing a wellness program for employees at your place of business, you may be wondering what exactly these programs do and what the benefits are. Once you take a look at the various benefits of corporate wellness, you'll understand why it's becoming an increasingly popular perk in the corporate world.